When you invest for the long-term (to cash in after five or more years) you need to have a different mindset to what most people have. I know people who work fully in investment banking and stock brokerage firms, but I don't ask them for advice. 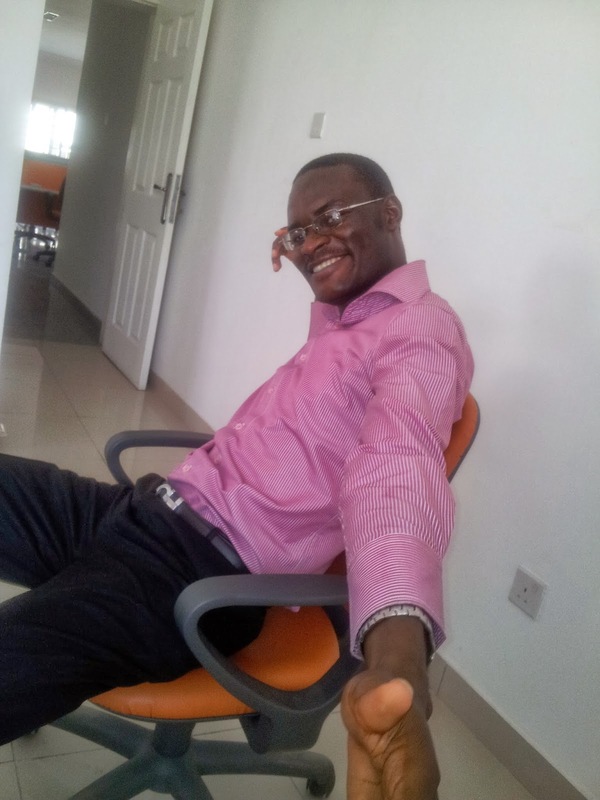 The ones I get from their (and their bosses') interviews on CNBC Africa and the research articles their company's research team send me hasn't been of significant use. And the problem is that they focus purely on the daily ups and downs of the stock market. 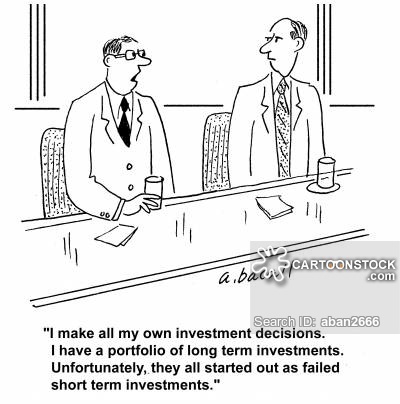 They are too obsessed with the short term while I am investing for the long-term. Practically, investing for the long term means that you will have to watch your stocks go down and you do nothing. Sometimes, you'll even feel happy about it as it presents a bargain hunting opportunity -- opportunity to buy more shares cheaper. Currently, all but one of the stocks I am invested in have been hammered lately. Down significantly. I am not worried, and I intend buying more of the ones hardest hit. The fundamentals of the companies haven't changed. In fact, they've been making more money than ever. All the market oscillations are purely noise or foreign investor fears. I don't care too much about it because as it is with all noise, they will die down. 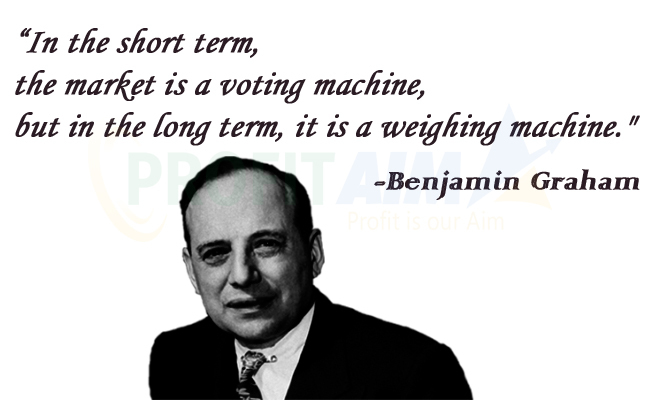 Benjamin Graham famously said, "In the short run, the market is a voting machine but in the long run, it is a weighing machine."